If you want to know how they make action & fantasy sequences look so realistic in movies, TV and games, come and learn the basics at VanArts for 5 full intensive days of Visual Effects this summer. 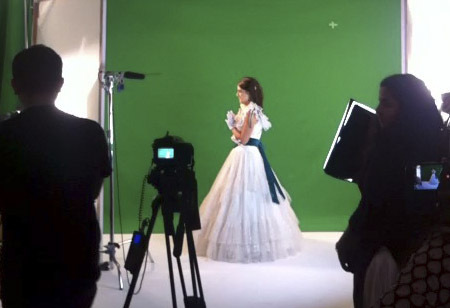 Working directly with industry professionals who have worked on your favorite shows, you will learn how actors are shot against a green-screen and all of the fake CG-elements are composited in around them. This is also an excellent introduction to how we teach in our one-year program. Learn the tools that the pro studios use and get a real taste of what it’s like to work as a Visual Effects Artist! Interested in Visual Effects for Film & TV? Our one-week summer intensive courses are a great way to experience what it's really like to be a student at VanArts. If you're unsure qhich program or school is right for you, we encourage you to give this course a try.